Werken bij Panda International - Traineeships, stages en starters vacatures! We love challenging ourselves and contributing to a higher standard of living. 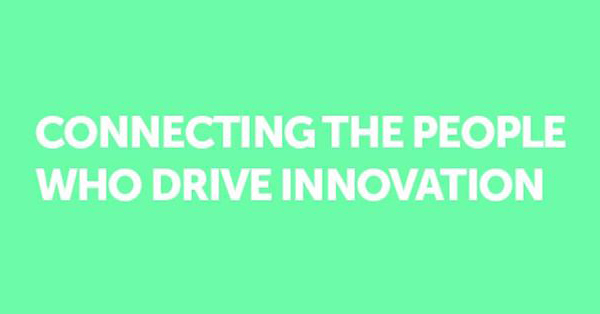 By connecting the people who drive innovation, we create a way to make that happen. We’re a specialist recruitment agency, connecting high level professionals with organisations in Biotechnology, Pharmaceutical, Food and Medical Device sectors across Europe.